The University Archives recently received materials from the Immanuel and Helen Olshan Texas Music Festival, an intensive classical music summer program held at the Moores School of Music. Founded in 1990, the Festival brings college-aged and young professional musicians from around the country to the University of Houston where they prepare for careers in music. The Festival holds around 25 performances, including a weekly concert by a 90-piece orchestra, in addition to workshops and classes. As an important part of the Moores School of Music—as well as the classical music scene in Houston—the University Archives is thrilled to preserve the history of the Texas Music Festival. Materials given to the University Archives document the growth of the Texas Music Festival from its founding to the present day, and include publicity materials, such as posters, programs, and calendars as well as newspaper and magazine articles covering the Festival. On a more personal level, the collection includes letters from scholarship recipients to Helen Olshan thanking her for her support. Additionally, recordings of performances from 2000 to 2011 were included in the donation. The CD recordings of Festival performances provide a challenge for the University Archives. In order to make the recordings accessible to the public, it is necessary to image the discs as well as implement access policies and procedures. The non-digital materials are currently viewable in the Special Collections Reading Room. In addition to the Texas Music Festival Collection, Special Collections holds significant musical material, including medieval sheet music, the David Ashley White Papers, and Houston Hip Hop. The finding aid for the Professor David Ashley White Papers has been revamped and updated with an infusion of new materials. 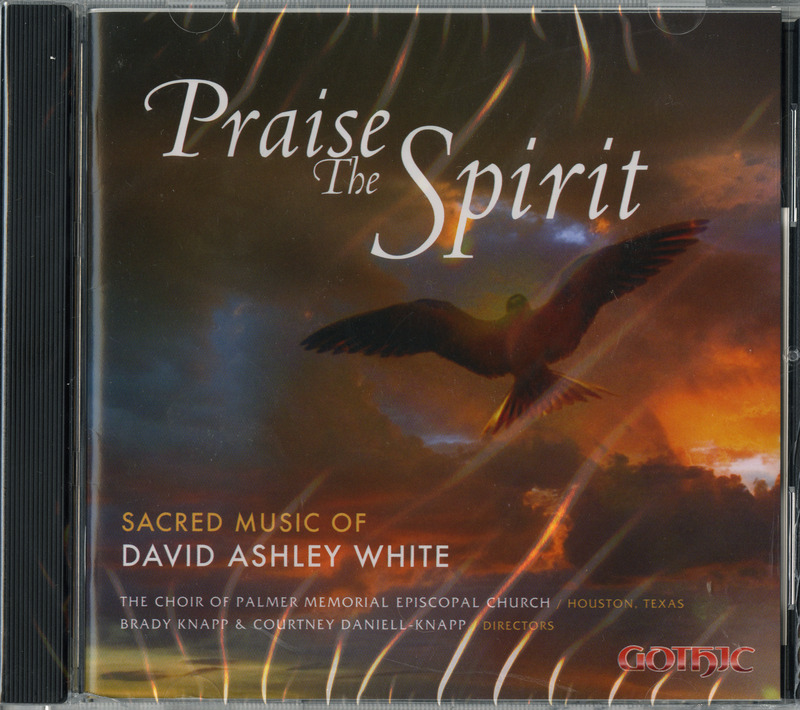 This collection, part of the University Archives, focuses primarily on Professor White’s career as a composer of both sacred and secular music, but also touches on his teaching career and directorship at the UH Moores School of Music. 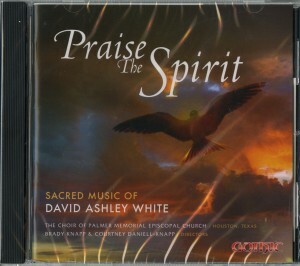 Dr. White is a prolific composer whose works have been performed throughout Europe and North America, and his hymns have been published in a number of books. He began teaching at the University of Houston in 1975 and continues to serve as a professor of composition and theory. In 1999, he was appointed Director of the Moores School of Music. The collection, spanning the years 1965-2011, contains published and manuscript scores, programs from performances of his music, correspondence, and audio recordings, among other items. Currently filling 51 boxes, the collection is expected to expand with the addition of further material donated by Dr. White. For more information about what is contained in the collection, be sure to take a look at the finding aid. The original materials can be viewed in the Special Collections Reading Room. The George Fuermann Collection has been housed in our archives for years and remains a sizeable, invaluable resource for the study of Texas and Houston history. Fuermann was a columnist, editor, and writer of Houston history who also voraciously collected historical materials. The results of his efforts are 41 boxes of rich materials that document the history of the state, beginning with its origins as a republic, the history of Houston, and Fuermann’s own professional activities. The collection is divided into two primary series: the George Fuermann Historical Collection, 1836-1988 and the George Fuermann Professional Papers, 1951-2001. 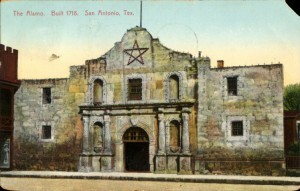 Highlights of the historical series include 19th century maps of Houston and Texas, over 800 photographs of Houston and its geography and industry, and documents pertaining to the history of 19th century Texas, including materials with the signatures of notable Texans like Sam Houston and Augustus C. Allen. The historical collection series is supplemented by Fuermann’s professional papers, which include information about items in the historical collection, materials documenting Fuermann’s life and professional engagement, and creative materials — like typescripts and correspondence — pertaining to Fuermann’s work as a historian and writer. This series also includes correspondence from the prominent Texas writers Roy Bedicek and J. Frank Dobie about Fuermann’s work. 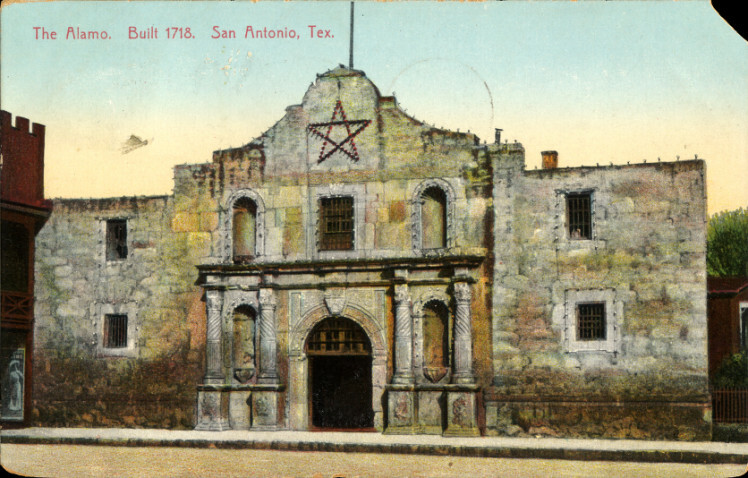 For a taste of the materials in the Fuermann Collection, take a look at our fun Historic Texas Postcards drawn from the collection. For a more in depth look at the Fuermann Collection, visit Special Collections!